Be a blockbuster tattoo artist! His fame is so great that he started to tattoo great famous artists! And one of them is Harley Quinn. In Harley Quinn Fun Tatoo make a fantastic tattoo on the back of Harley for her to make the Joker a big surprise. 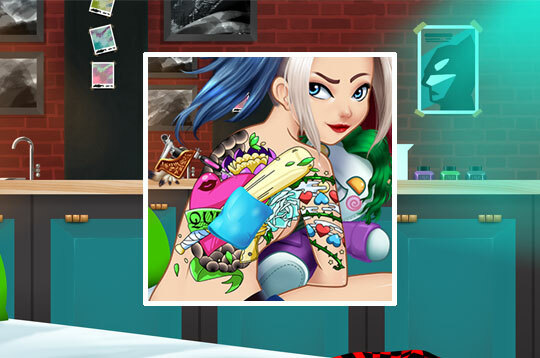 - Play Harley Quinn Fun Tattoo Free and Enjoy!